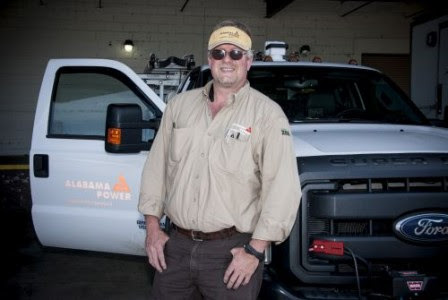 ZeroRPM is highlighted by WAAY ABC 31 News in a story about the expanding FAME program coming to Wallace State Community College in Hanceville, AL. View the full article on their site. 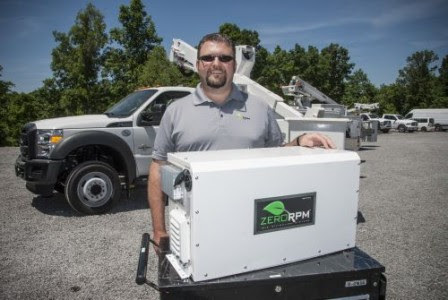 Come See ZeroRPM @ The Green Truck Summit March 3-4, 2015 at the Indiana Convention Center in Indianapolis, IN. 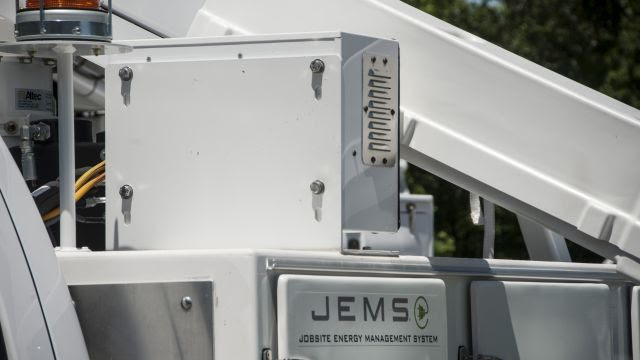 The Green Truck Summit is an alternative fuel-neutral conference featuring technical experts, government officials, industry leaders and experienced fleet managers. Come See ZeroRPM @ The Work Truck Show March 4-6, 2015 at the Indiana Convention Center in Indianapolis, IN. Fuel-Neutral and Balanced Perspectives, Results and Insights on Fleet Deployment of Green Technology, New Developments in Alternative Fuel, and more. Come see us at EUFMC May 31 - June 3, Williamsburg Lodge and Conference Center, Williamsburg, West Virginia. 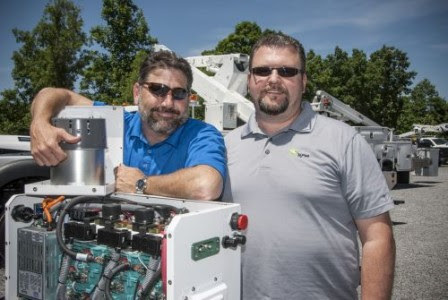 The Electric Utility Fleet Managers Conference (EUFMC) is an educational conference for fleet representatives from investor-owned electric utilities, electric cooperatives and electrical contractors. Come see us at NAFA April 14-17, 2015 at the Orange County Convention Center in Orlando, FL Programs that address the critical issues facing Fleet Managers today and in the future including cost-savings, safety, technology and professional development.